Get a free Scholastic book when you mail in a UPC from any Pampers Easy Ups or Kandoo product. No receipt needed, so just clip a UPC off any packages you already have! 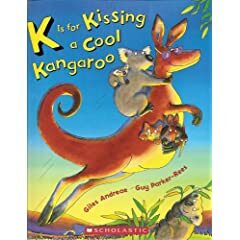 Pampers and Scholastic are offering the book K is for Kissing a Cool Kangaroo to the first 5,000 people they receive a UPC from. Get the details and mailing address here. These will go fast, so if you’d like a chance to get this book mail in your request today! This offer started Jan. 28 and ends when all 5,000 books have been awarded or May 31. Several readers told me about this offer, but Becky was the one who gave me the link to the form. Thanks, Becky! Are you entering the Pampers Winter Match sweepstakes three times daily? Lots of my readers are winning Shutterfly and Pampers prizes by using the free entry method I shared with you. It’s easy to win when there are over 37,000 prizes! Good luck! Thanks for the link to the offer. I know I have a UPC already. No luck yet here on the Pampers Match Sweeps though. Diapers would be nice! Thanks for the reminder on the Winter game at pampers websites, i won 30 free prints and then a months worth of free diapers!!!!! 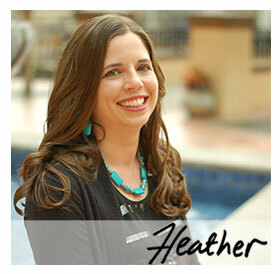 Thanks, Heather – Stumbled ya!